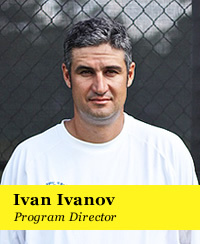 Co-founder of the Houston Tennis Academy, Ivan is an ATP Tour and USPTR certified member with a Professional rating since 1999. 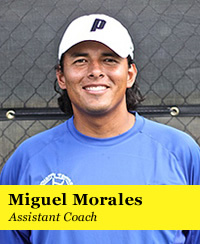 Miguel is an active USTA Tournament Pro with over 8 years of experience coaching children and adults at various levels. At Club Westside Rachel coaches Future Stars, QuickStart, Houston Tennis Academy, ACE, private lessons and more. 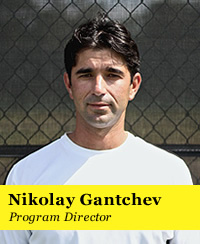 Octavian has played the ITF futures and Challenger tour for 2 years and college tennis at Midwestern State University.